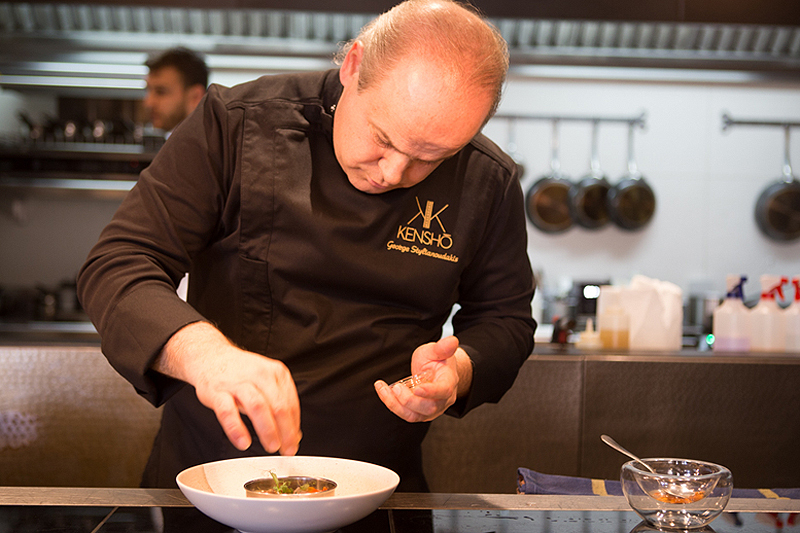 Local Gourmet Festival is an event taking place for first time in Rhodes. 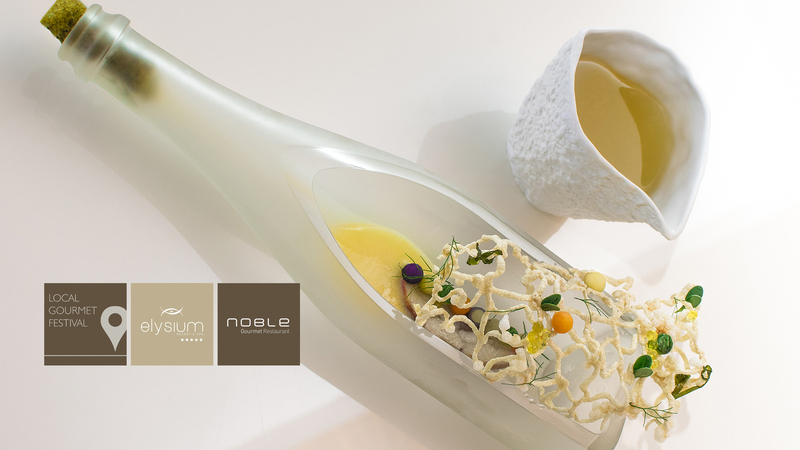 Between 26 -31 July our guests will have the opportunity to taste unique creations of awarded Greek chefs who inspired their dishes from the land of their birth, from where they have grown up or lived. 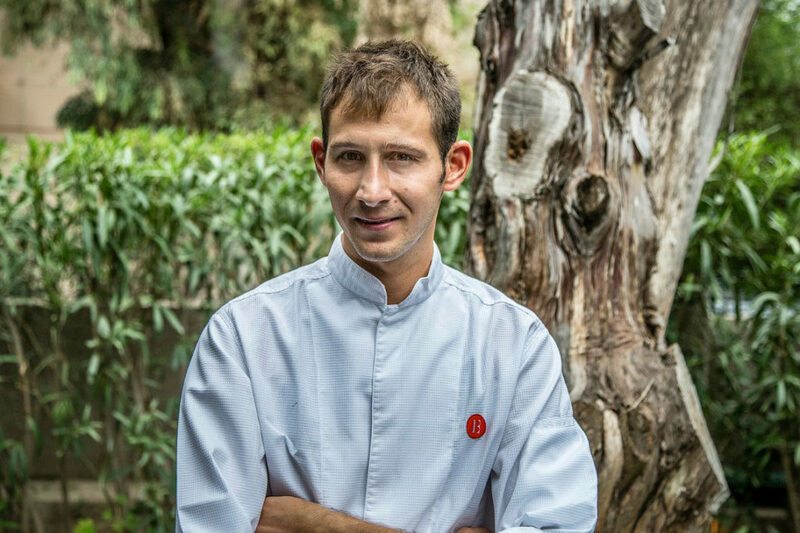 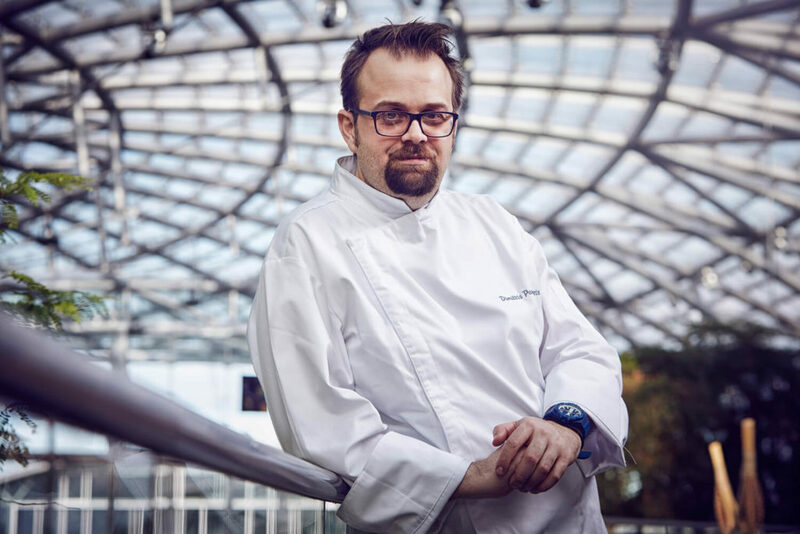 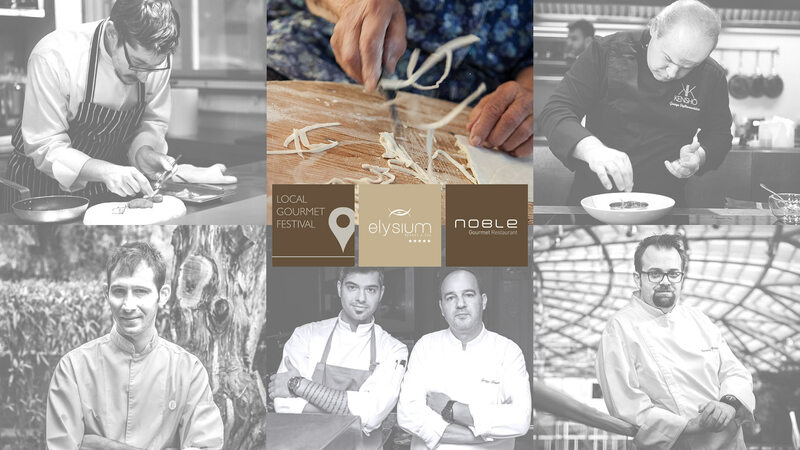 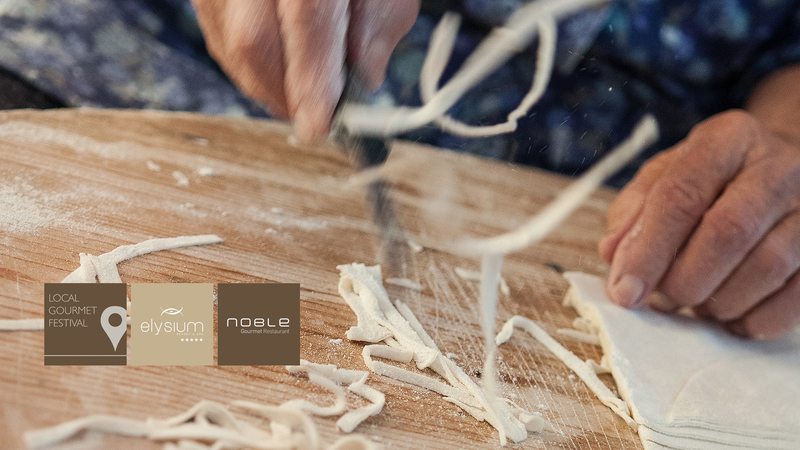 Using ingredients from their own regions, the invited chefs will cooperate with Noble’s gastronomy team headed by George Troumouchis and Stamatis Misomikes who will represent Rhodian gastronomy. 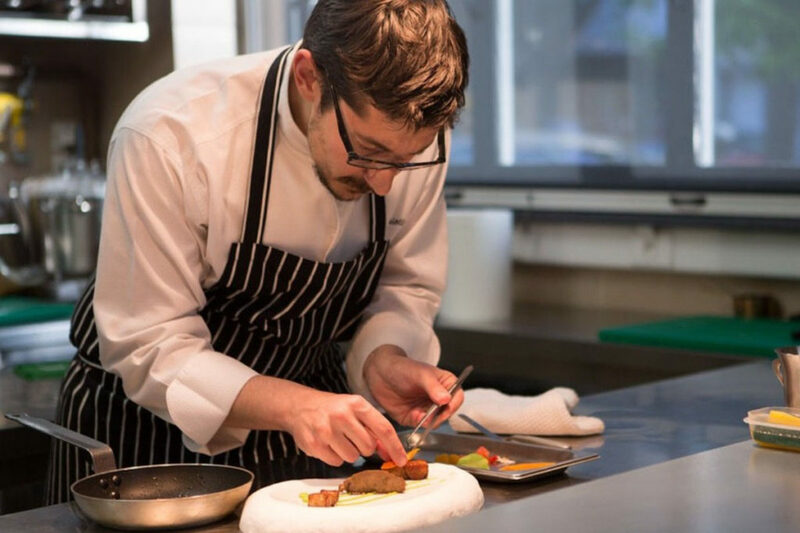 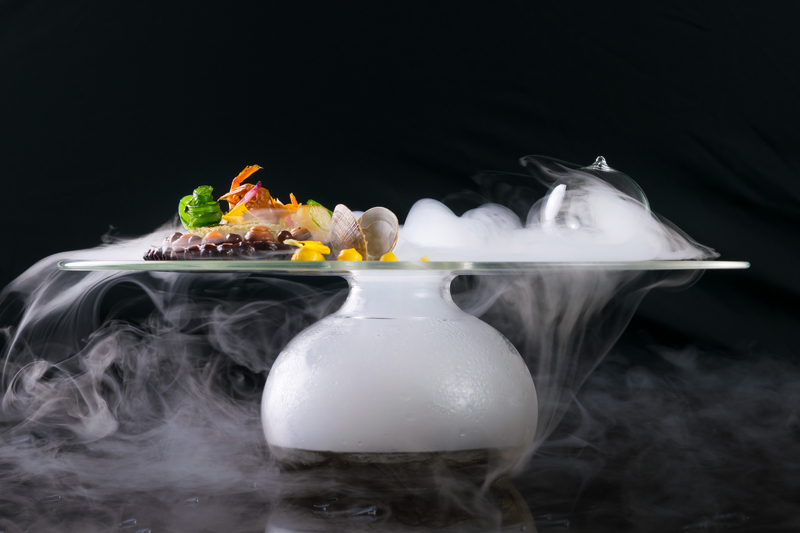 Every evening our guests will have the opportunity to taste a unique 7 dishes tasting menu, three of which will be inspired from the region of the invited chef, three dishes inspired from Rhodes, and one dish that is inspired from both regions. 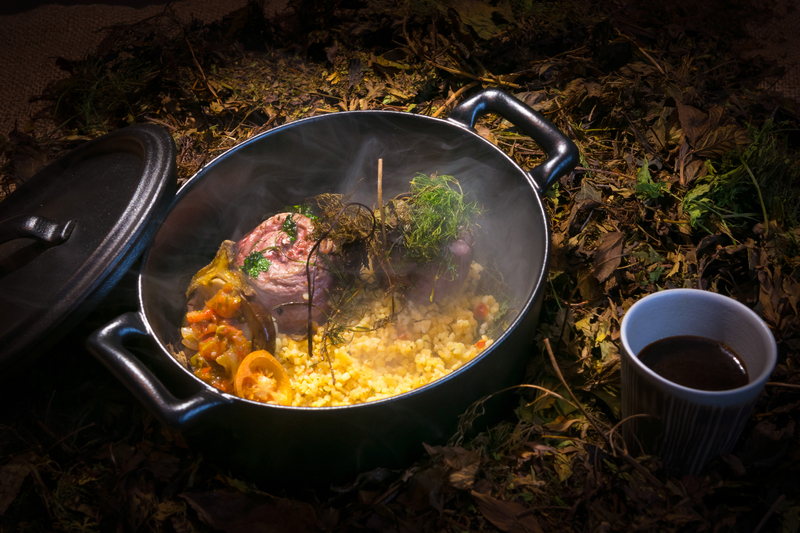 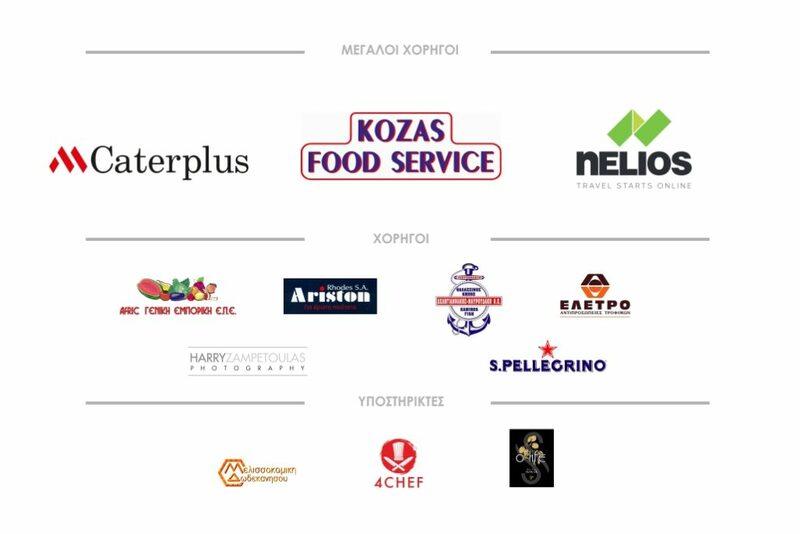 A number of important companies – business partners – have proven their support for the emergence and promotion of Local Gastronomy.